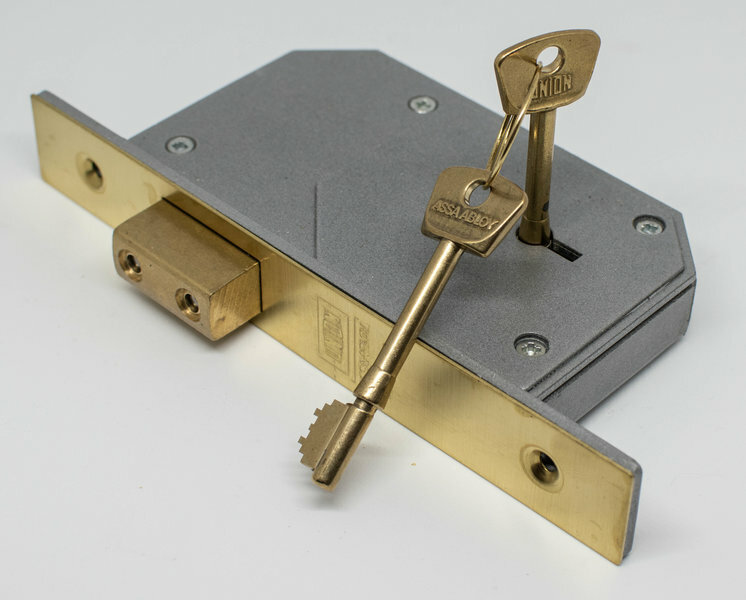 Richard Homden is a professional Mobile Locksmith based in the village of Woodcote in South Oxfordshire. 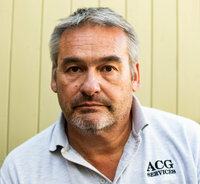 He mainly works in Oxfordshire, Berkshire, Hampshire & Wiltshire. 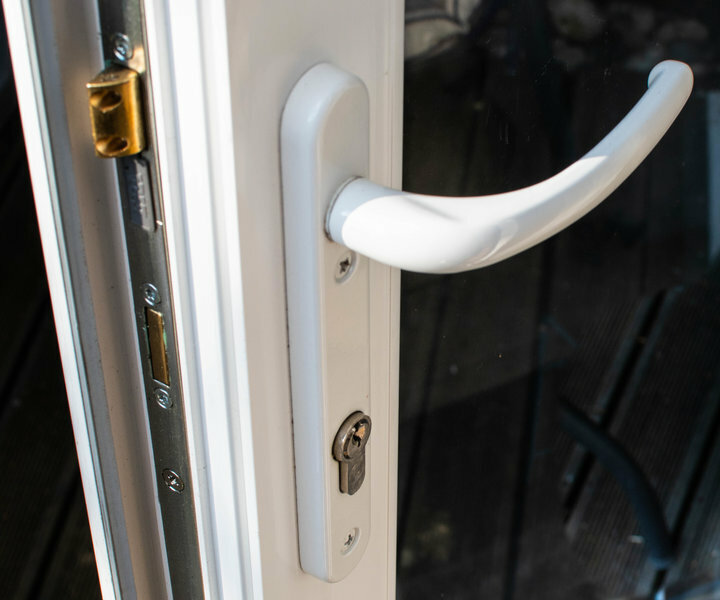 Richard has over 30 years of experience in fitting Door & Window Locks to Domestic or Commercial properties. Guild of Master Craftsmen member since 1996. Oxfordshire Trading Standards Buy with Confidence Scheme Member. Locks Changed. Locks Fitted. Locks Repaired. Locks Opened. 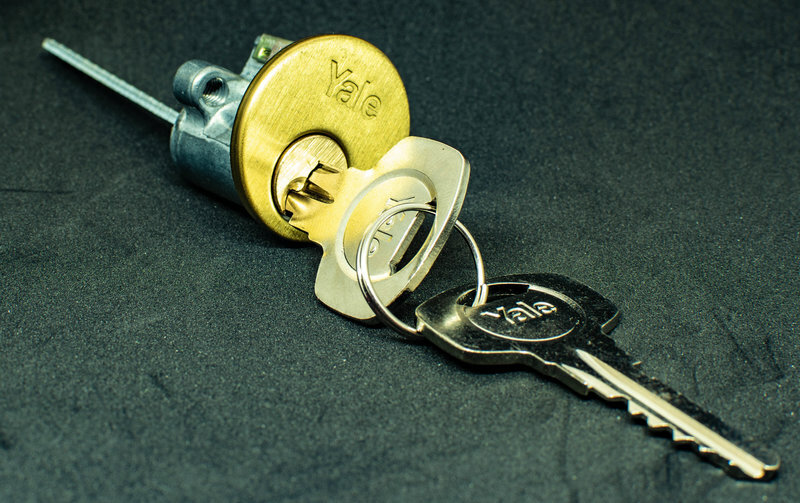 Lock upgrades to BS3621 Insurance recommendation. 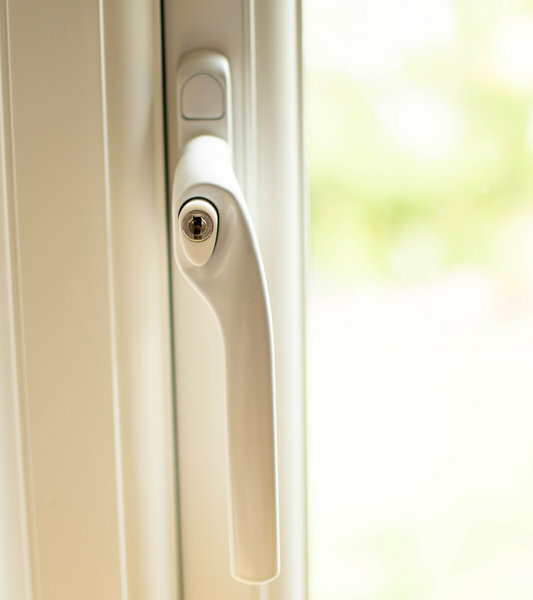 UPVC door lock & window lock replacement. 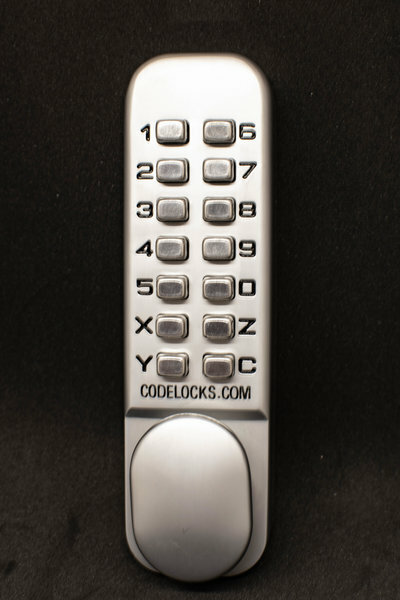 Security lock cylinders for UPVC doors or Euro profile locks. 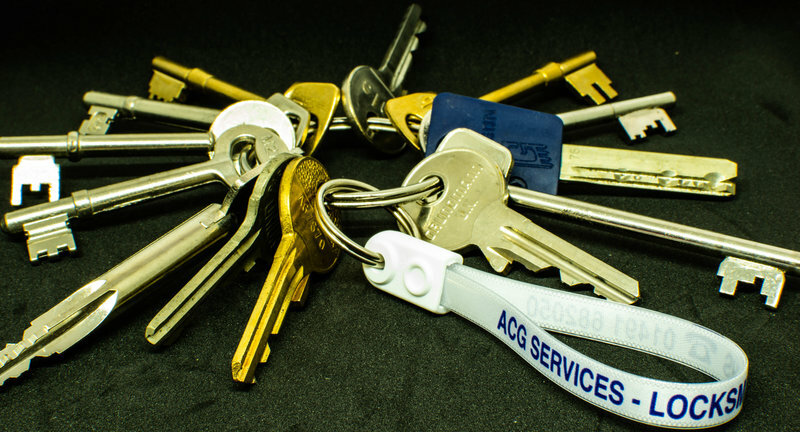 Emergency locksmiths service for locked out customers. 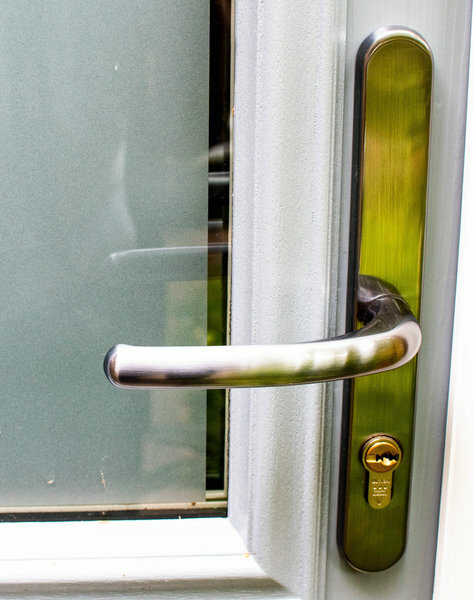 Security grilles & anti burglar bars, digital & key operated safes. Call, text or email for a free quotation or advice. Richard responded quickly to our phone call (although it wasn't an emergency) and fixed a time 48 hours ahead. He arrived on time, with all the right gear, gave us a quote on the spot, and then replaced two locks in about 45 minutes, including new plates. He tested everything worked and cleaned up, leaving no trace of his visit except two shiny new locks! He even takes credit cards on the move. Excellent service - thoroughly recommended. Very competent & personal operator as before. Richard always turned up at the agreed time & the work was carried out efficiently & without delay. Work was carried out as requested. 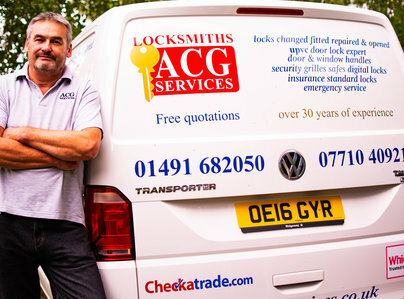 Contacted Richard on Friday to replace a lock which was giving us problems. 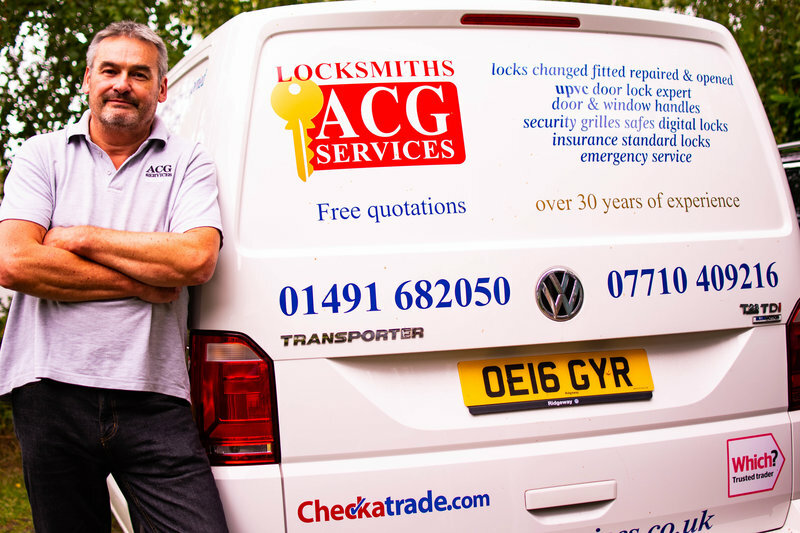 Richard turned up this morning (Tuesday), fitted the new lock, supplied 12 keys (as requested) checked them all & left well inside the forecast 30 minutes. As above. Extremely nice man. Would not hesitate again and will certainly recommend to others. Came on time, replaced part of front door lock and made some adjustments. All done within a half hour.